According to research conducted by the World Economic Forum, it is clear that creativity at work is going to be one of the most important and in-demand skills in the coming years. Not only that but the other top skills like Critical Thinking and Complex Problem Solving are also intricately linked to creativity and innovation, as they are all about helping companies navigate unexpected future challenges, whatever they may be. Fortunately, like most other skills, creativity is something that can be improved over time. Engaging in the arts helps employees exercise their creative thinking skills.  Bring an Arts for Learning Connecticut artist to your workplace! Popular activities that foster creative thinking and team-building include mural making, theater/improv, ipad drawing/design and “The Game” – a 3D design and construction activity. To learn more, contact Mike Kachuba, Assistant Director, 203-230-8101, ext. 15.